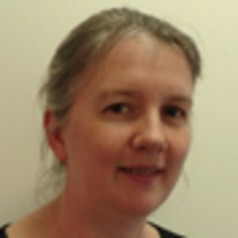 Philippa is a senior research fellow in the School of Health and Life Sciences with a background in physics and engineering. Her current research interest is focused on the objective measurement of physical activity and sedentary behaviour in a free-living environment. This includes the development of novel data analysis techniques and their application to the elderly population for upper-limb function, wheelchair use and in the rehabilitation setting. She is interested in measuring the quantity and pattern of sitting in office workers and call-centre staff, and intervening to reduce prolonged sedentary behaviour at work.